Some of the footage is quite good! Some of it isn't, but it's lost footage! 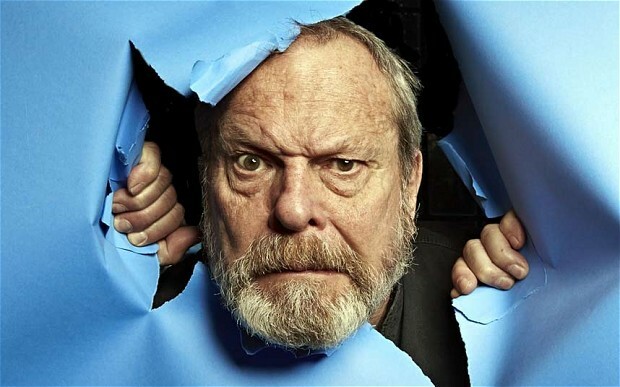 Terry Gilliam gives some insight into his animation process! Okay, it helps if you are a fan. But some of the footage is right up there with what made it into the film. He's an amusing chap, and really does show you how and why it was done. This is all in service of some 40th anniversary products which, if you're a fan, you know all about anyway, and if you aren't, well, you couldn't care less anyway. If you miss this chance, don't worry, you'll get another chance to buy something from them in ten years for the 50th anniversary.